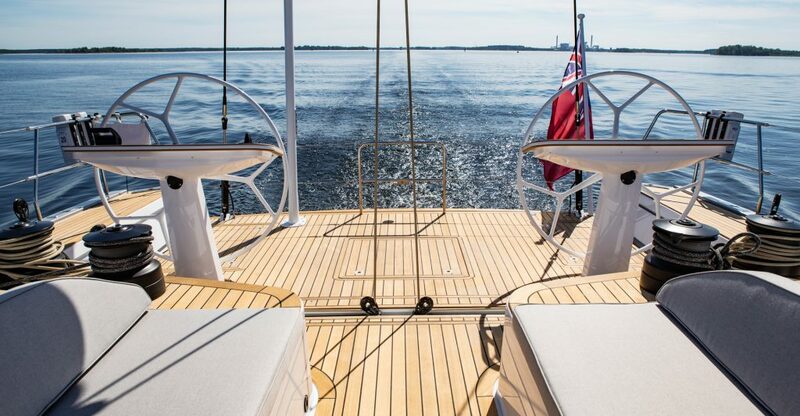 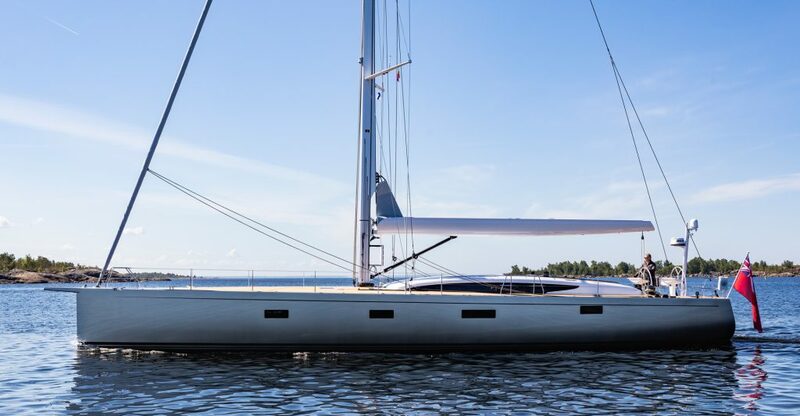 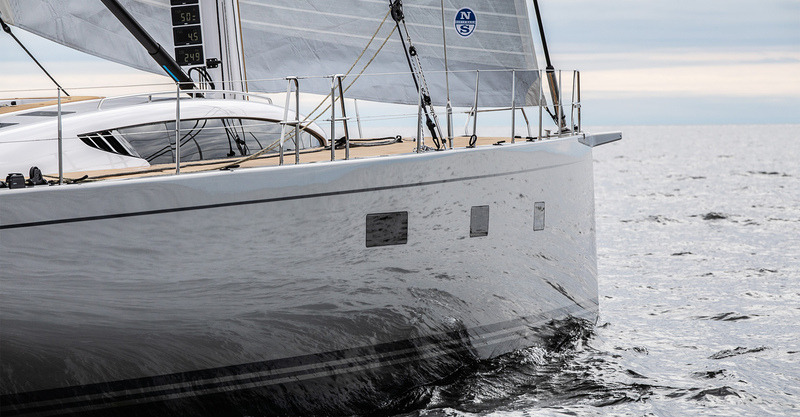 Well known for their high quality, blue water production sailing yachts, Baltic Yachts have decided once again to venture into this sphere with the exciting 67ft carbon fibre semi-custom cruiser, designed to be fast, easy to sail and capable of long-distance cruising. 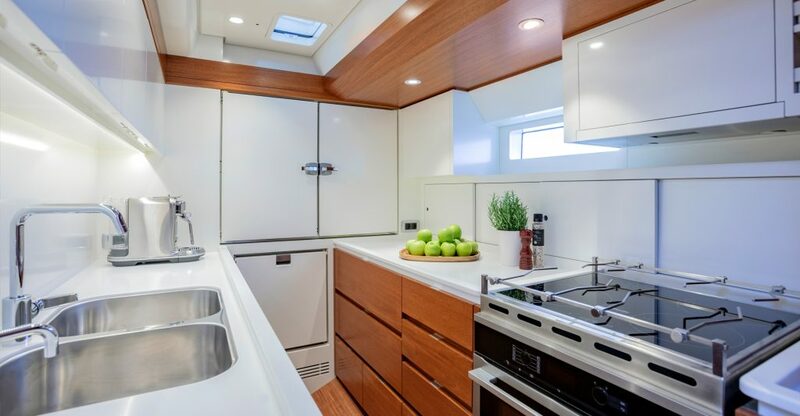 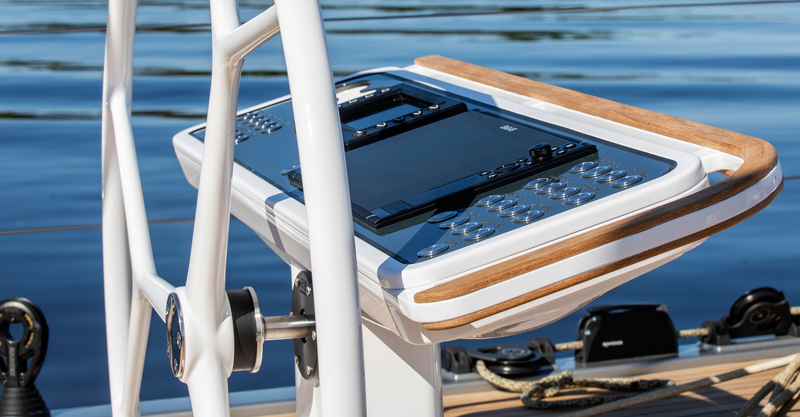 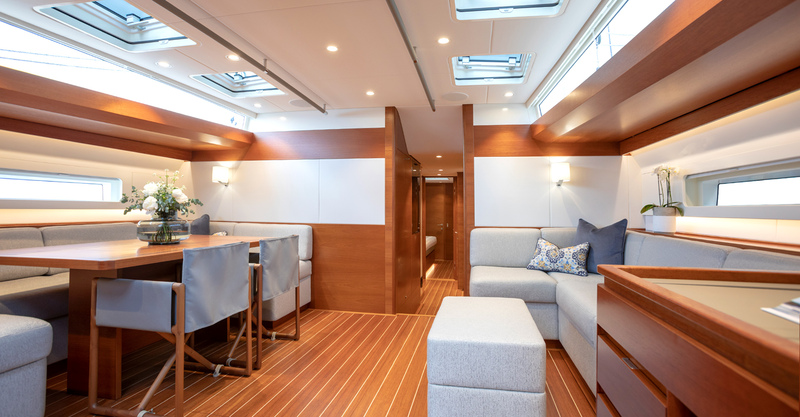 Clients have the opportunity to customise the yacht’s interior to suit their needs and taste, whilst the uniform hull enables a faster build time and streamlined engineering. 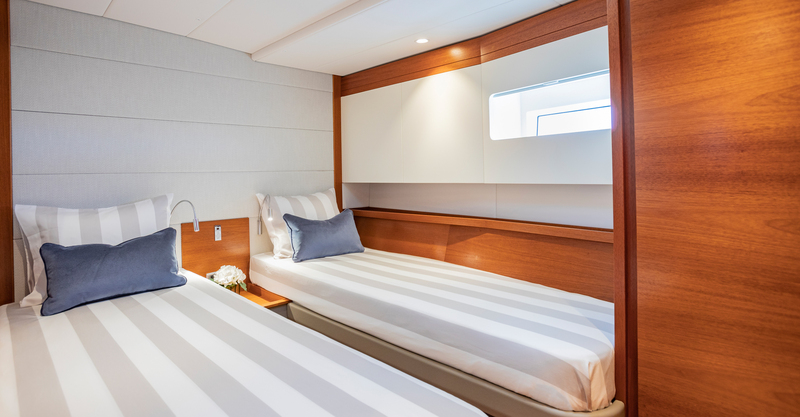 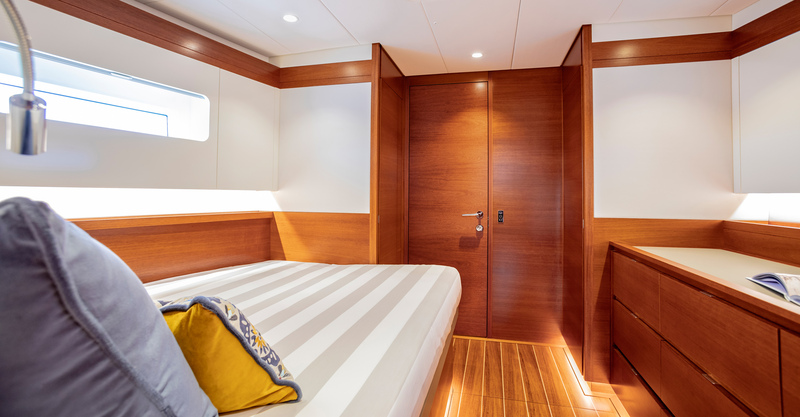 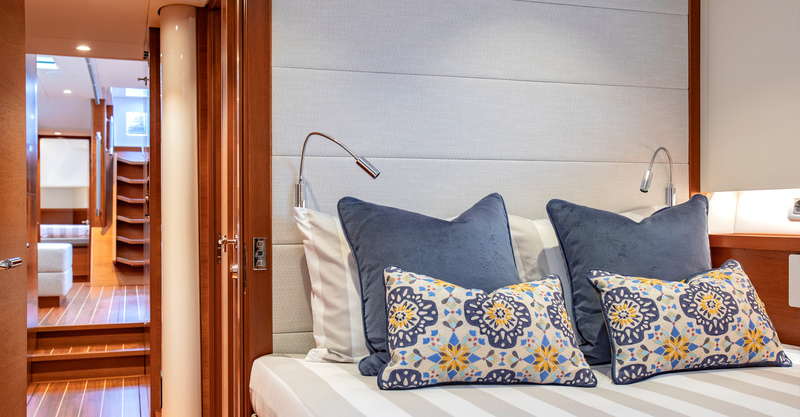 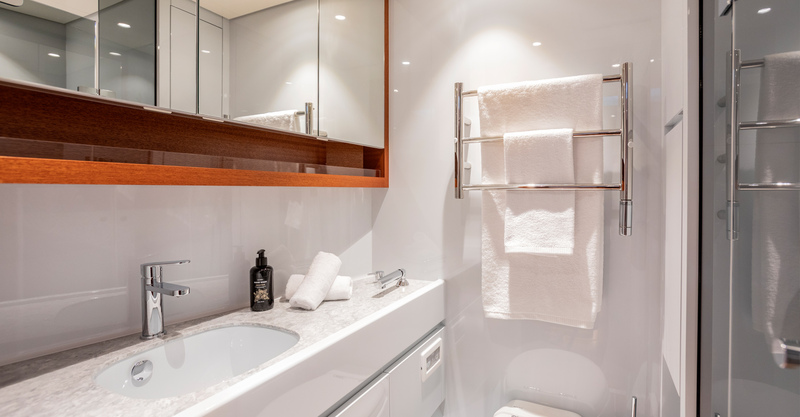 The flexible accommodation plans allow for a choice of three or four cabins, a galley that’s open to the roomy main saloon and a variety of seating/dining arrangements. 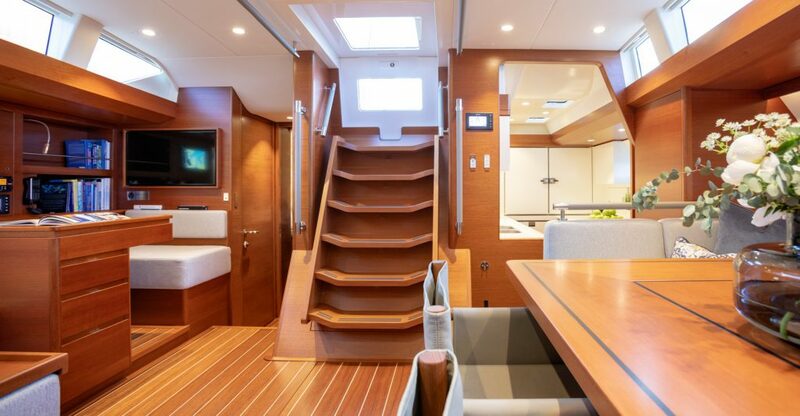 There’s also a comprehensive range of options offered for the interior styling and finishes. The first yacht from this series was launched in June 2018 and has been named Manyeleti.